Call us to make your reservation or simply fill out the form below. 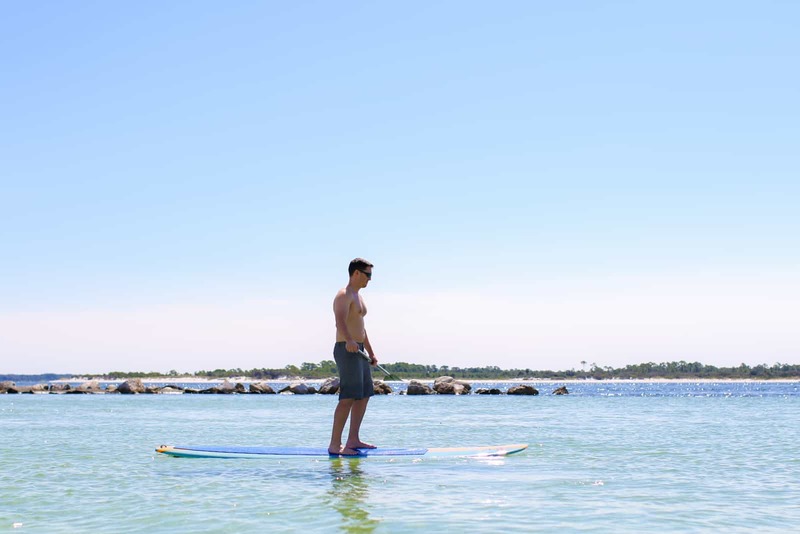 Visit our Website —–> “All Things Panama City Beach” for even more fun things to do during your stay! ** To remain compliant with PCB Beach Commerce laws, I will meet you either at the closest public beach access to your building OR at the water line right in front your building! Wondering where your closest Beach Access is? Click Here for a list!